“Enrolled” means to be licensed to practice by the federal government, and “Agent” means authorized to appear in the place of the taxpayer at the IRS. Only Enrolled Agents, attorneys, and CPAs may represent taxpayers before the IRS. The Enrolled Agent profession dates back to 1884 when, after questionable claims had been presented for Civil War losses, Congress acted to regulate persons who represented citizens in their dealings with the U.S. Treasury Department. Are Enrolled Agents required to take continuing professional education? 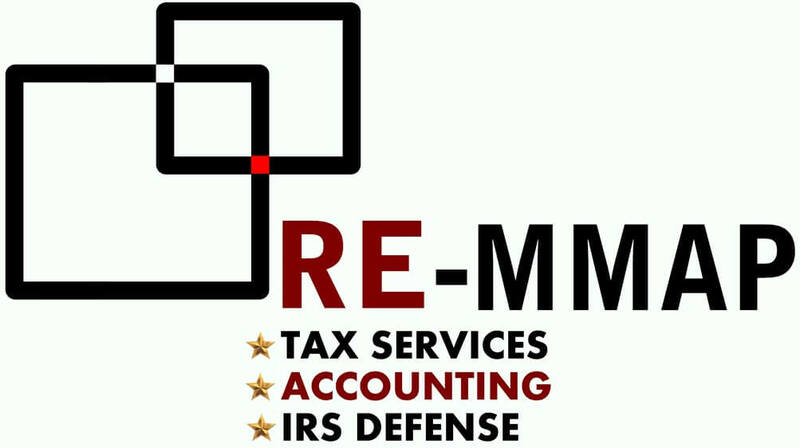 In addition to the stringent testing and application process, the IRS requires Enrolled Agents to complete 72 hours of continuing professional education, reported every three years, to maintain their Enrolled Agent status. NAEA members are obligated to complete 90 hours per three year reporting period. Because of the knowledge necessary to become an Enrolled Agent and the requirements to maintain the license, there are only about 46,000 practicing Enrolled Agents.